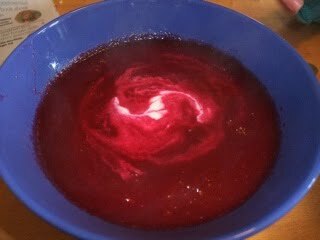 Atomic Yoghurt's Vital Musings: Borscht! I have never tasted or made borscht before, but gave it a go on Soup Saturday recently. Wow if something looks this good, it must taste good, right?